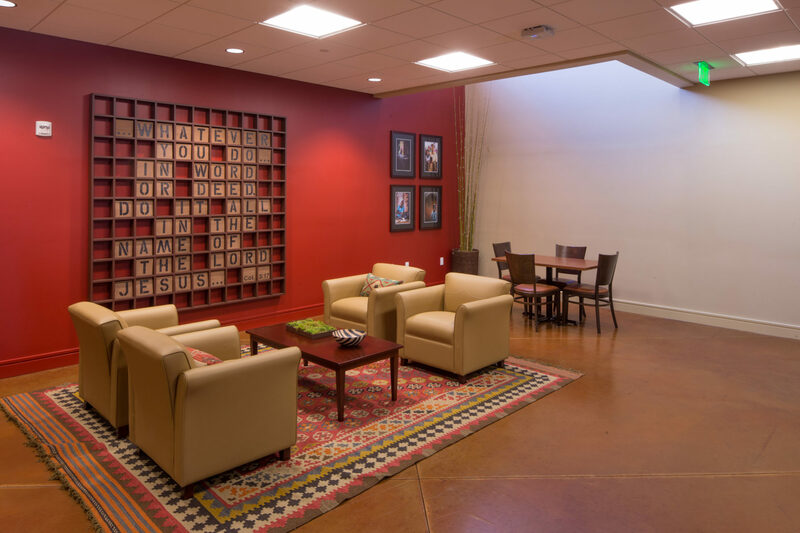 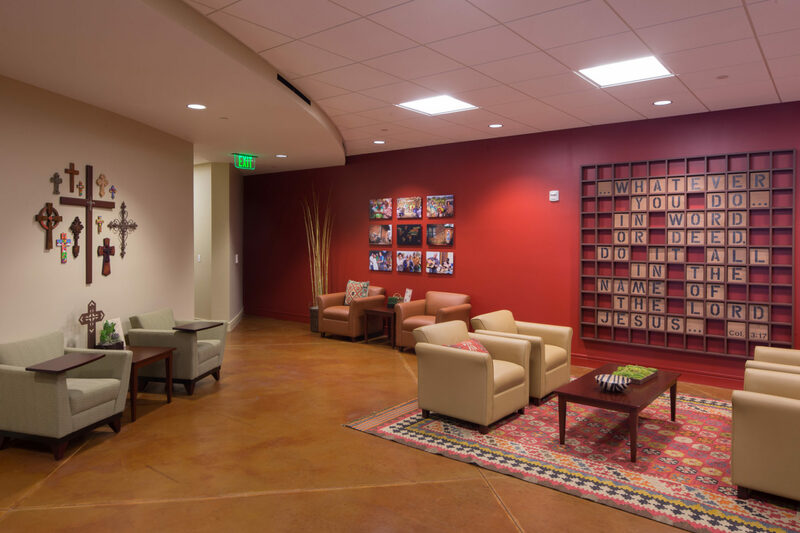 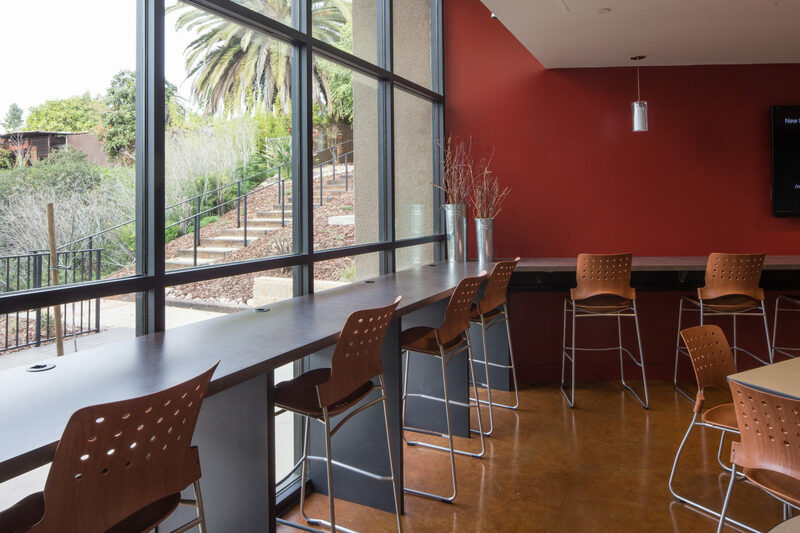 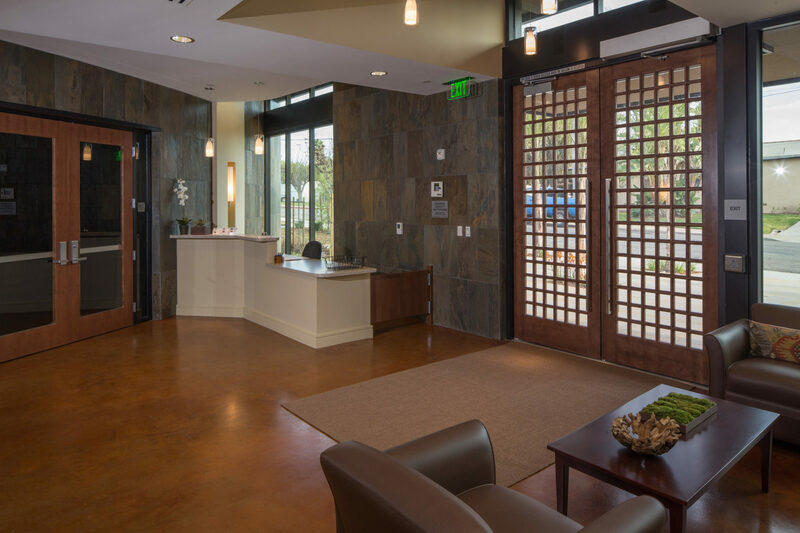 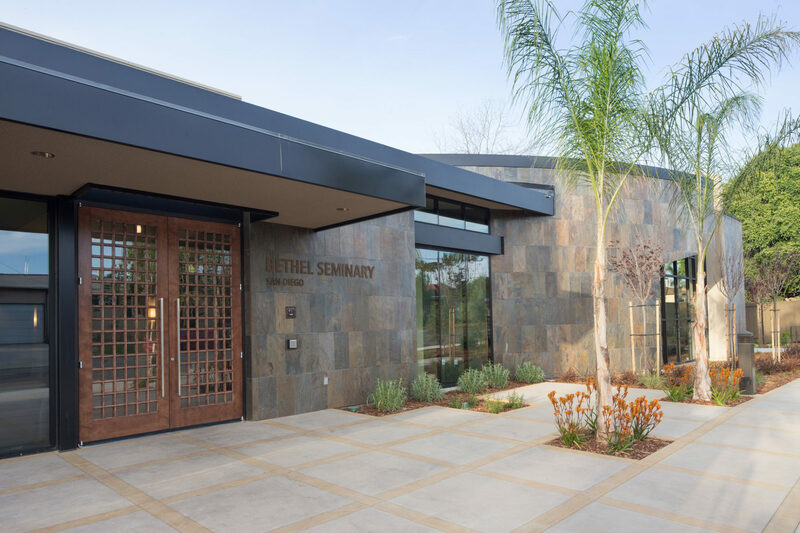 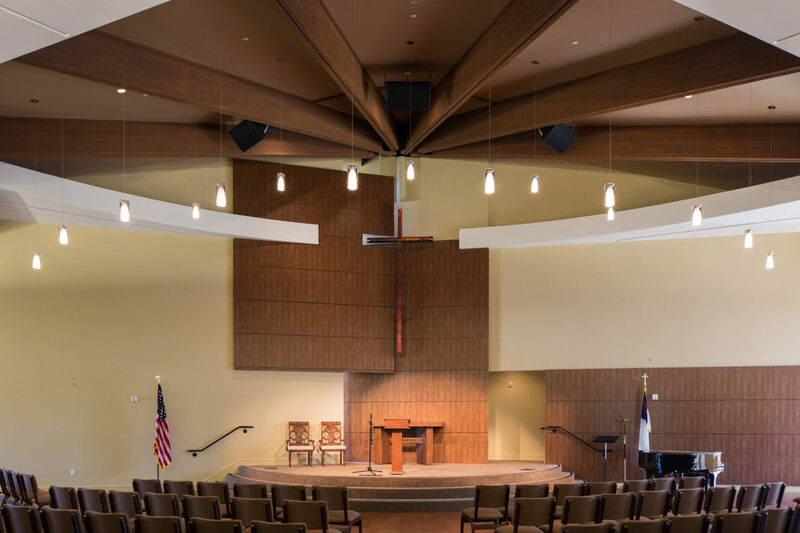 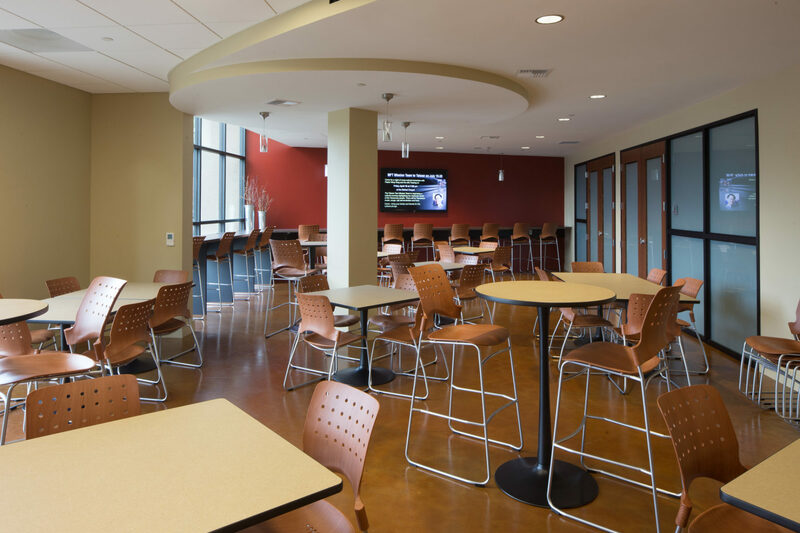 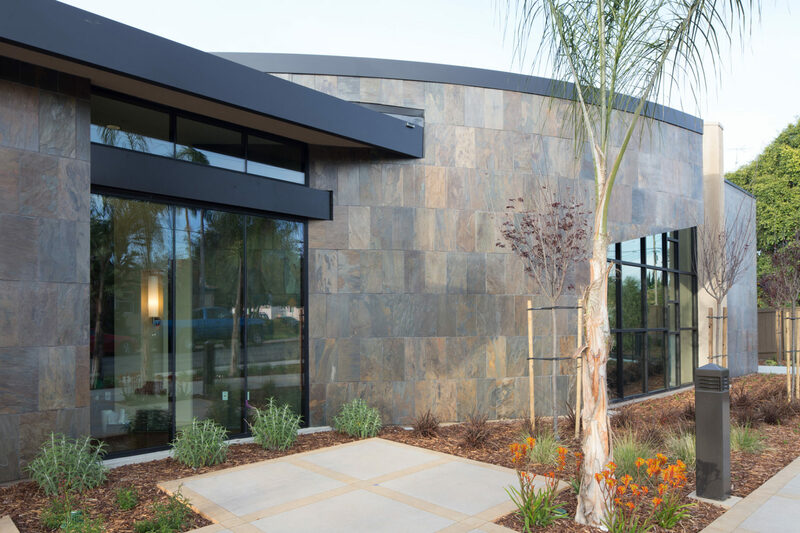 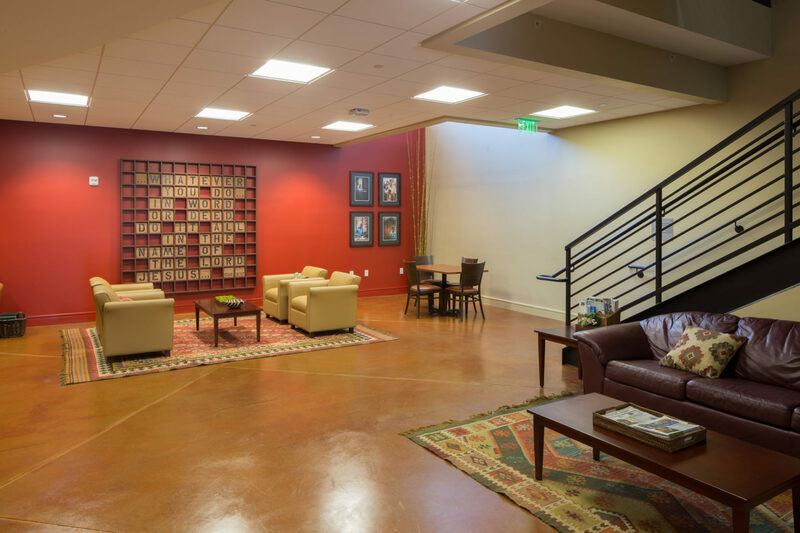 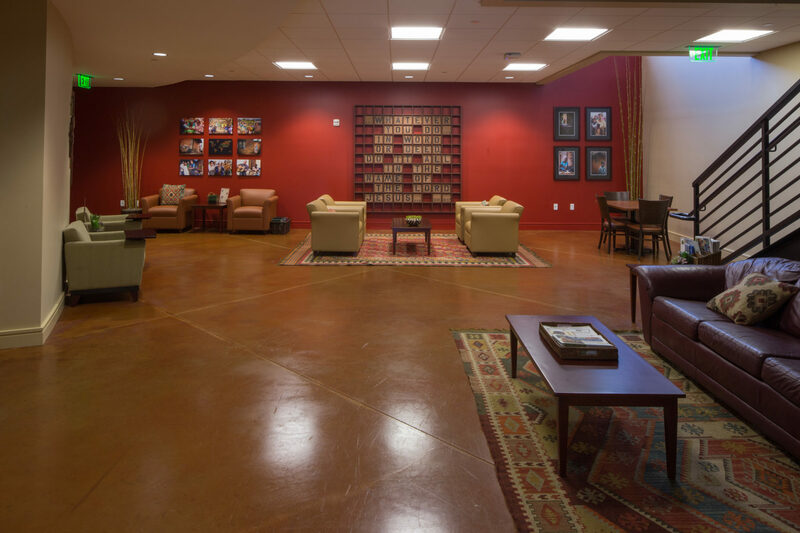 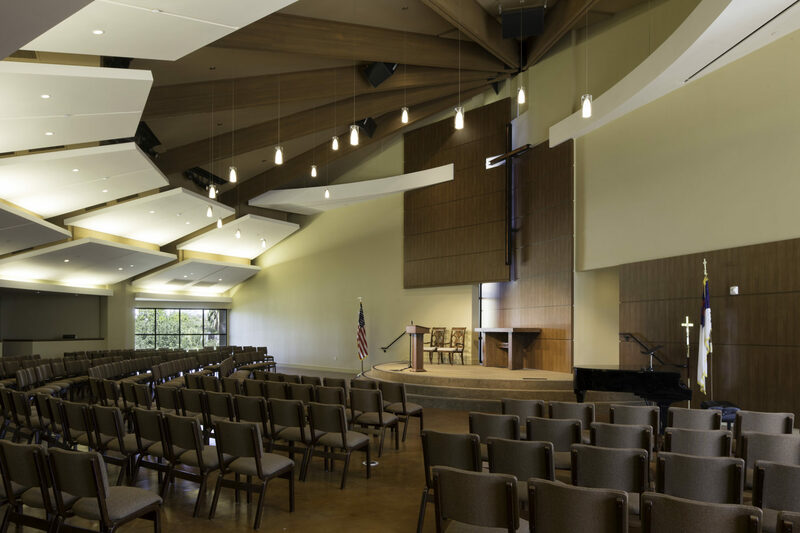 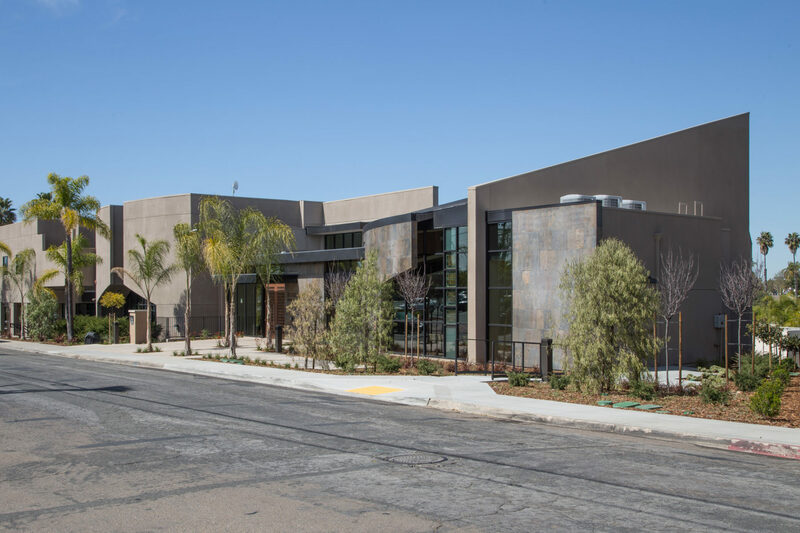 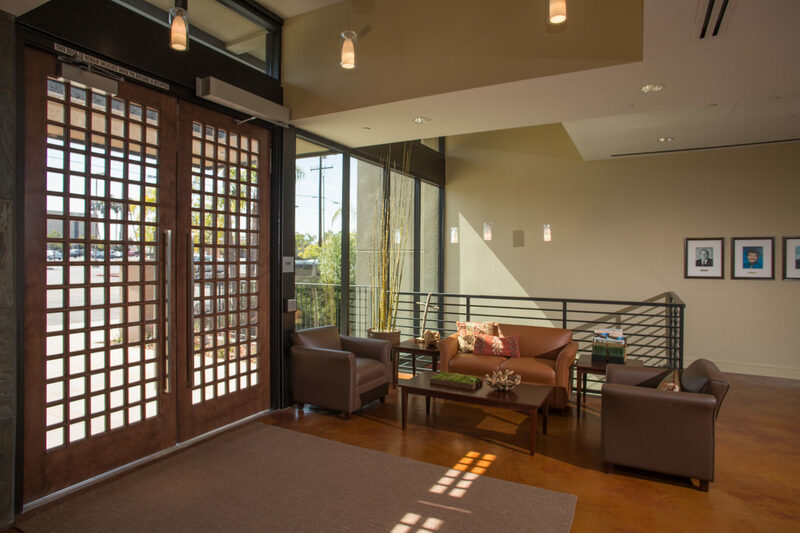 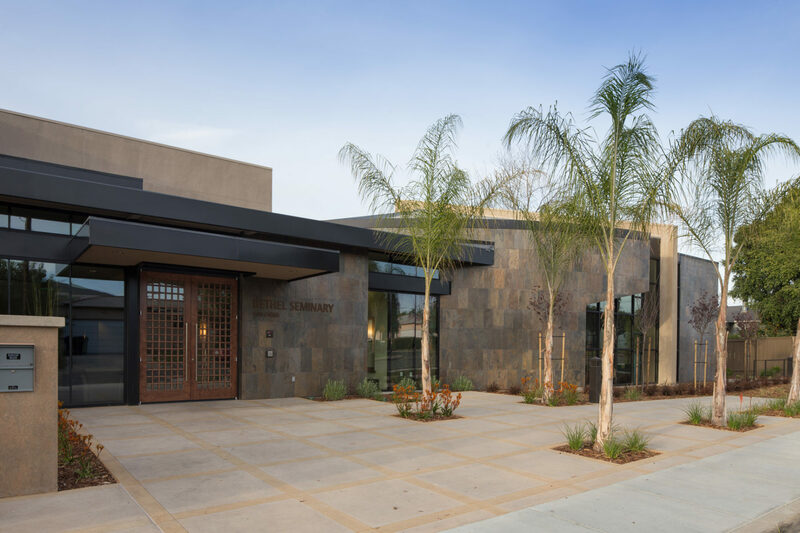 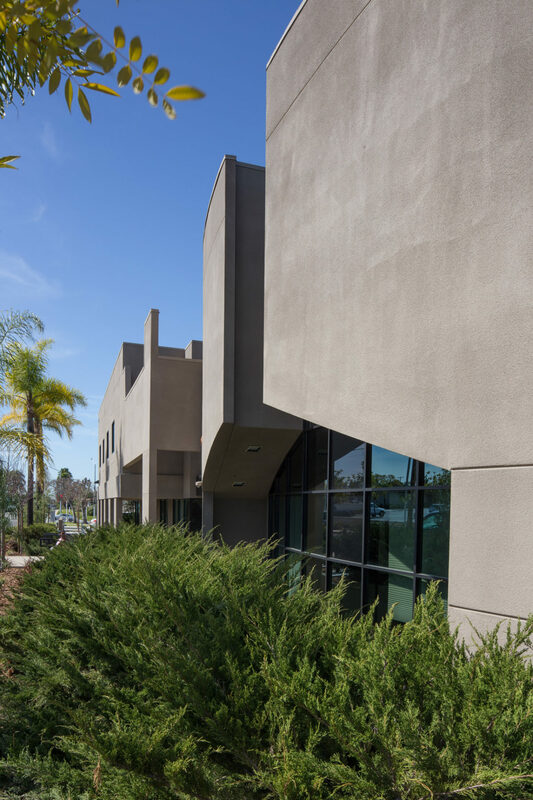 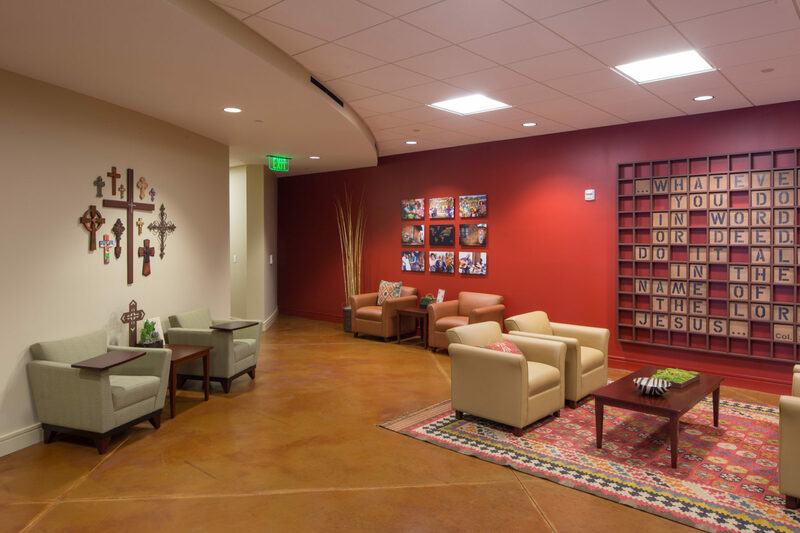 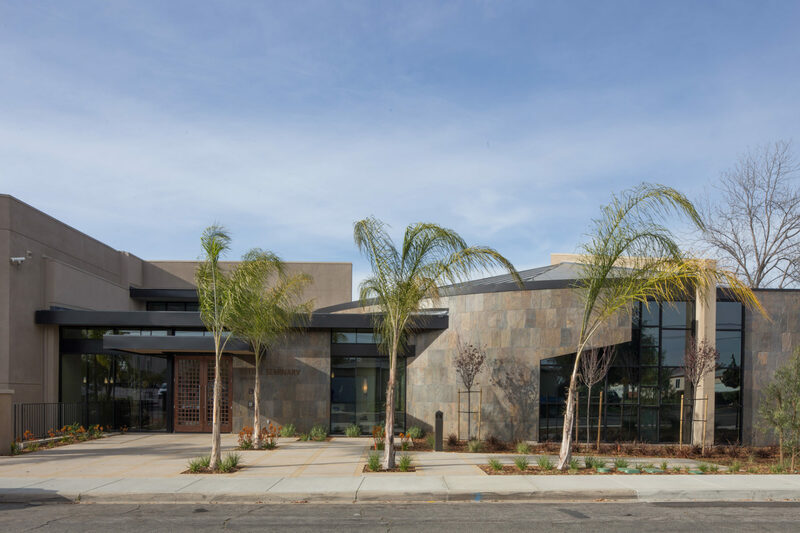 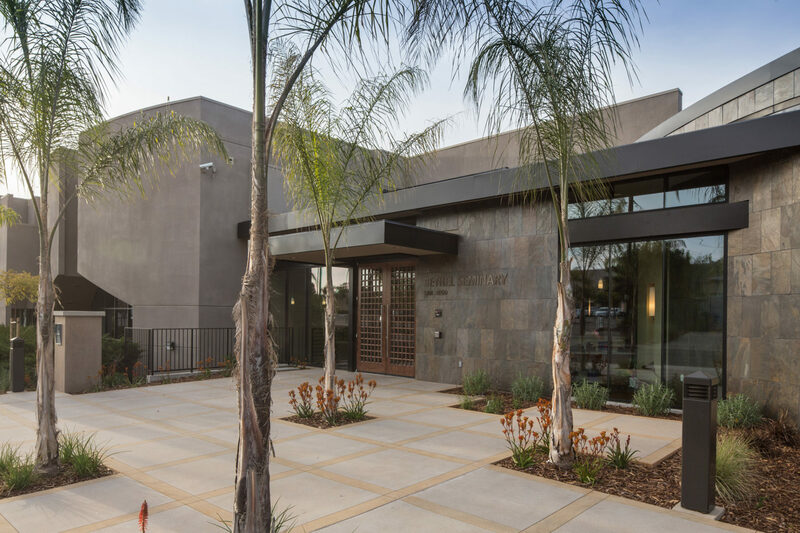 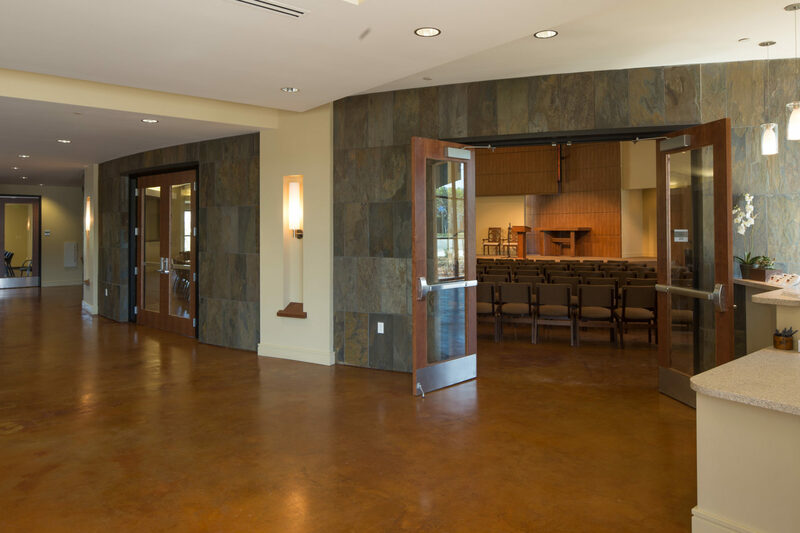 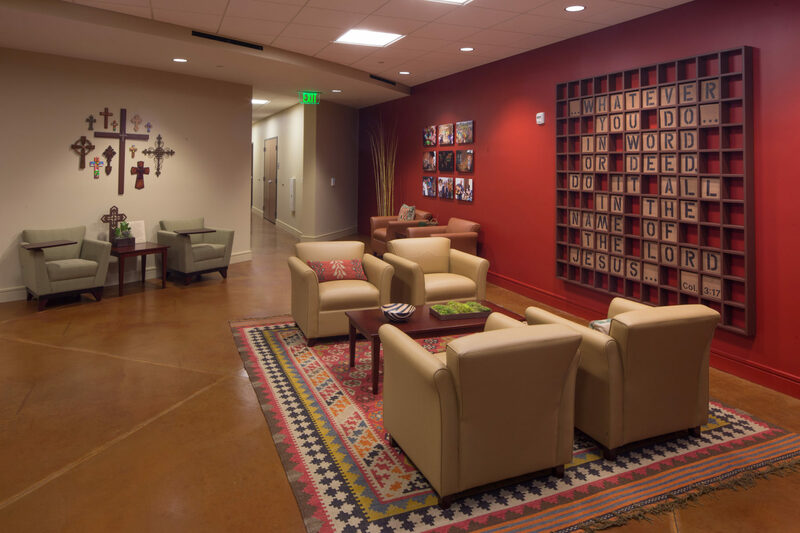 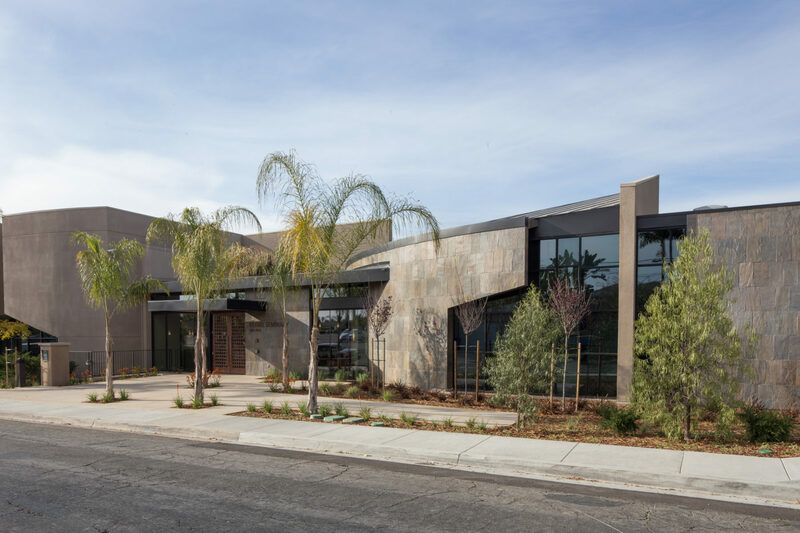 The Bethel Seminary San Diego project consisted of a substantial expansion and renovation to the existing and operating facility. 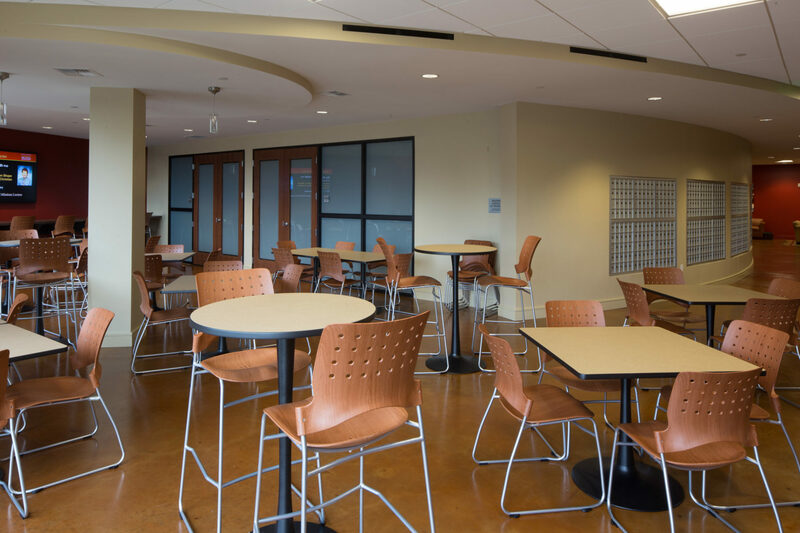 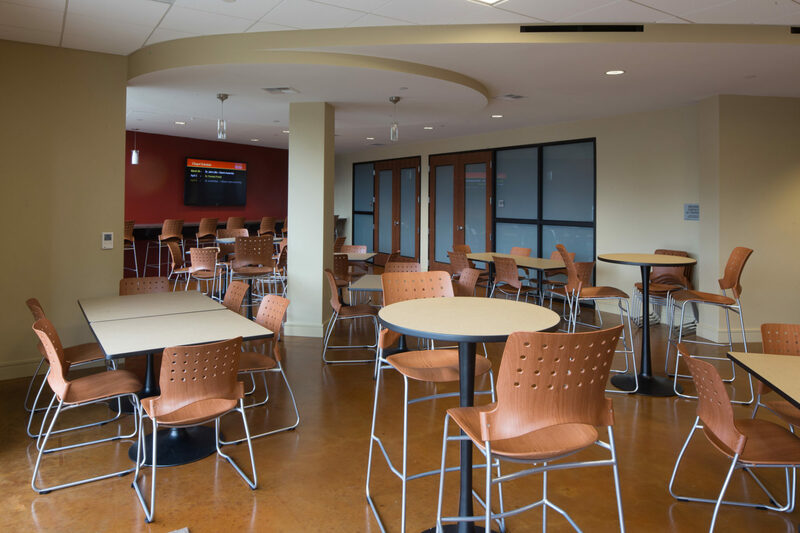 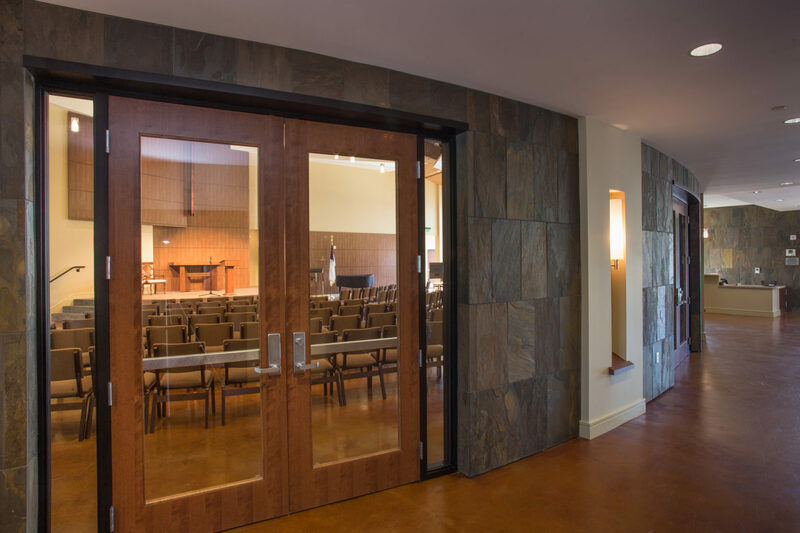 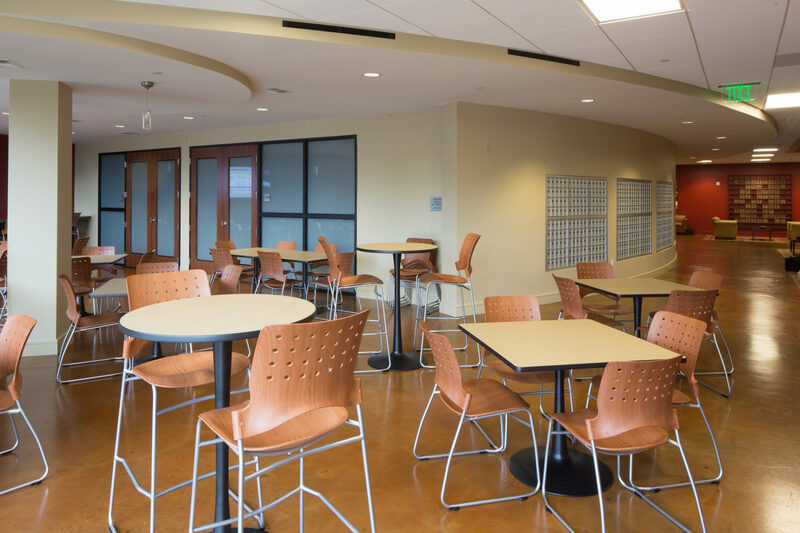 The existing facility was expanded by 15,000 Square Feet to accommodate a new chapel, classrooms and a student lounge. 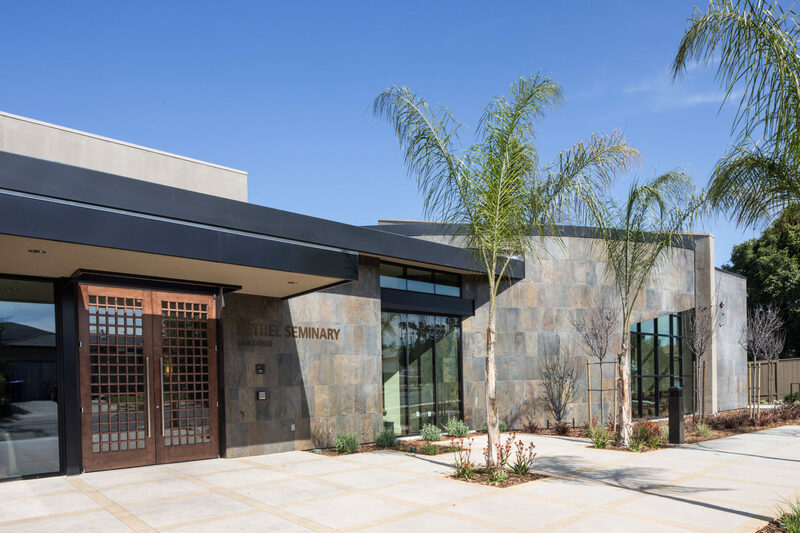 Construction took place while the campus remained open and operating for students and faculty. 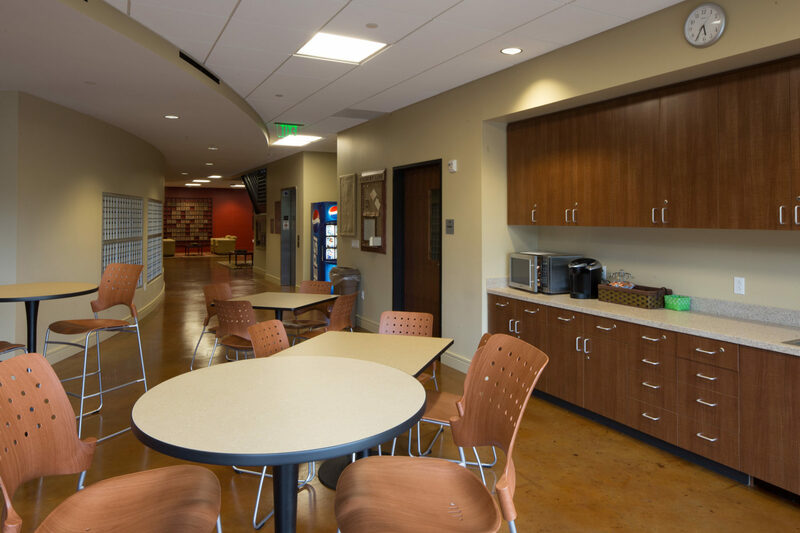 Careful planning and phasing was implemented to assure minimal disruption on existing operations.